Whether you were a fan of Netflix’s first original horror series The Haunting of Hill House or felt that the adaptation would send Shirley Jackson spinning in her grave, the TV show was an undeniable hit. The streaming platform is capitalizing on this spooky success by cementing a multi-year television deal with the team behind the series, Mike Flanagan and Trevor Macy. The duo are set to develop and produce shows that will appear exclusively on Netflix, namely the next story in The Haunting anthology—The Haunting of Bly Manor, an adaptation of Turn of the Screw featuring an entirely new cast of characters. Unlike Hill House, Henry James’ novel has successfully been adapted for the screen in the 1961 classic The Innocents, which Paste named the second best ghost movie of all time (the hilariously over-the-top trailer, not so much). 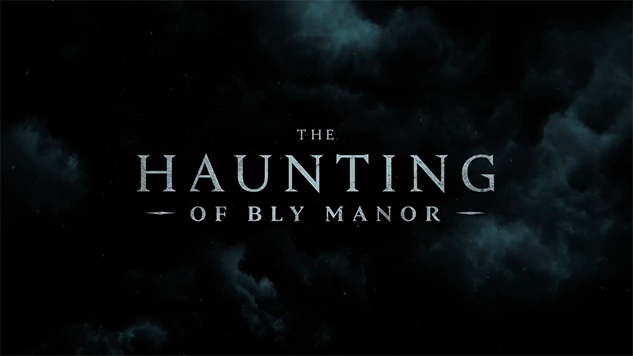 However, considering how Hill House was “adapted” in the loosest sense of the word (retaining some names and the setting, that’s literally it), The Haunting of Bly Manor may seek to distinguish itself in its retelling. We’ll have to wait until 2020 to find out. In the meantime, Flanagan and Macy are in post-production on a film adaptation of Stephen King’s sequel to The Shining, Doctor Sleep. The movie, starring Ewan McGregor and Rebecca Ferguson is out Nov. 8 from Warner Bros. Pictures.